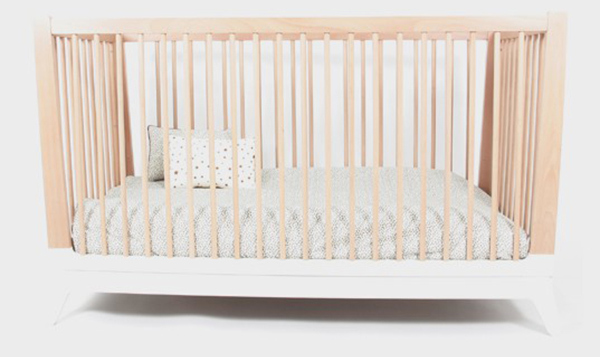 I personally adore the look of the paint dipped homewares that are bang on trend at the moment, popping up in stores all over the place, but could you take it a step further with nursery furniture? If you love the idea, click on through to see more. 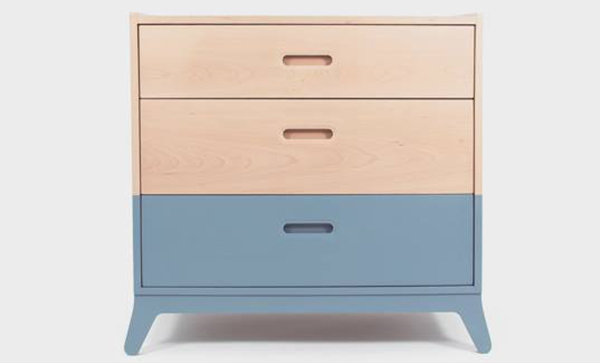 A perfect pop of sneaky colour while staying true to its minimalist retro feel, these furniture pieces from Spanish company Nobodinoz, are simply superb for fitting out your modern nursery. With the pieces hitting up white, blue, red and green on the colour wheel, there’s a colour to suit everyone. 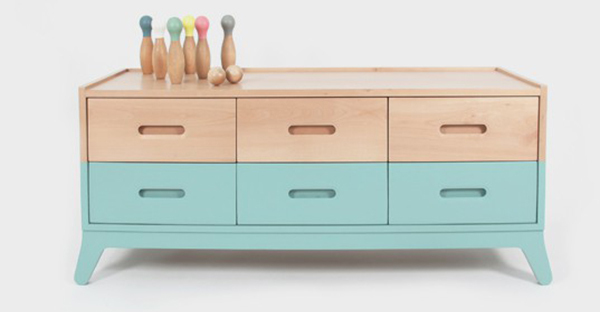 This new Nobodinoz furniture range includes a cot, a chest of drawers, a toddler bed and while all stunning, my heart lies most definitely with the green sideboard. A piece like this can work throughout the home making it outstanding value for its long lifespan – it can serve purpose in both the nursery, provide ample storage and end up in the living room years down the track! Sadly, Nobodinoz isn’t available in Australia just yet, though we hope to see it here in the future.